The power of living on purpose and thriving in change is immeasurable. What does it take to live that way all the time and not just bump into it occasionally? Mastery in relationships is critical to sustaining living on purpose. Living on purpose has to do with making a difference in people’s lives. Great results cannot be produced alone. We must have the skills to create and maintain relationships especially with people who do not see the world the way we do. Also, when you are out to make a difference and drive change, you will run into resistance. There will be conflict. Our ability to resolve conflict in a way that preserves or even enhances relationships is crucial. Leaving bodies in the wake to get the job done is off purpose. Lastly, it is critical for you to have your self-esteem congruent with who you are today. Most of adults are 15 years behind due to lack of a system to continue to integrate your successes. If you want to make a difference, you will need to understand the power you possess and the energy you have to make that difference on a daily basis. Please consider our coaching services to support you in your goal to live on purpose and to thrive in change at work and at home. You will learn how to resolve conflict in a way that enhances relationship and a commitment to a resolution for both sides. You will understand how giftedness effects how you see yourself and others. This understanding reduces stress and misunderstandings that occur every day. You will understand how responsibly disclosing emotions creates relationship and reduces resistance. You will understand how to integrate your successes into your self-esteem to build self-confidence commensurate with your competence. You will learn how to build team/project/group purpose to add meaning and engagement to all activities, for everyone on the team. You will have a greater sense of satisfaction for your work and life in general. Leaders will change their leadership style away from command and control and toward relationship based management. You will build strong, healthy, purpose based relationships that will build the foundation for building a high performing culture. You will have the skills necessary to build and maintain relationships necessary to produce results across cultures and generations. You will understand yourself better and more accurately will be able to read and understand others. You will understand requesting skills on how to make a request and actually get what you want. You will be provided with a process to integrate your achievements to ensure that your self-esteem is congruent with your accomplishments and role at work and at home. 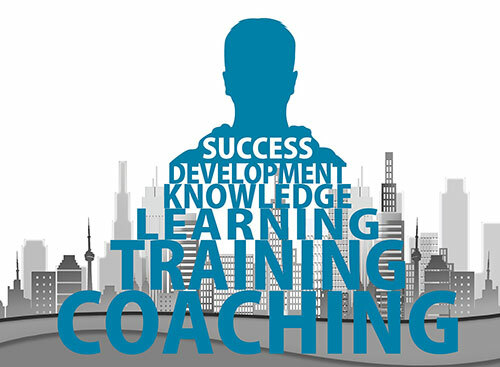 Coaching rates are $300/hour and sold in blocks of 10 hours for corporations. Discounts are available. We would love to talk with you! Our purpose is to help individuals, teams and organizations achieve breakthrough results.